The biggest fears of a parent are disorders or behavioural issues their children may have. It is both inspiring and astounding for me to see parents coping with their kids’ Autism. This is a horrific disease that is spreading and becoming more and more prevalent in the western society. These numbers reflect a 78% increase in reported prevalence in the last 6 years! Boys are four times more likely than girls to have autism. 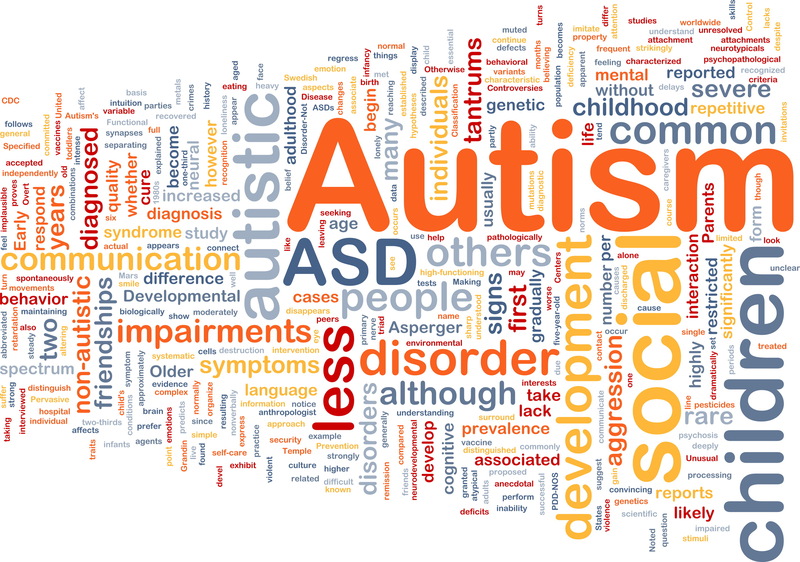 The newest research links autism to the gut. Again we see how behaviour is linked to the foods we eat and the ratio or good bacteria versus bad. If you are interested to see the latest research regarding this disease, I encourage you watch the following documentary: CBC’s The Nature of Things – Autism Enigma, by David Suzuki.